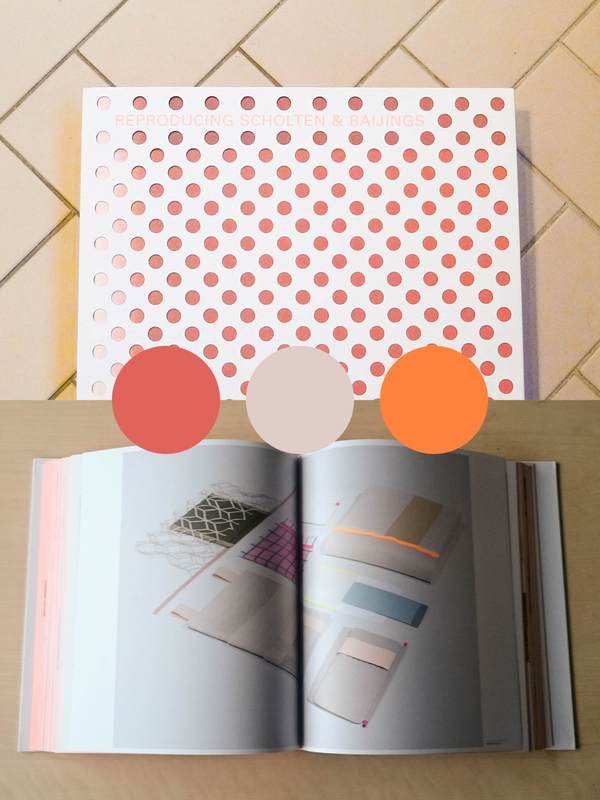 I can warmly recommend the book about Scholten & Baijings, the masters of gradients, fadings and neon accents. I really like that they are showing so much of their creative process. 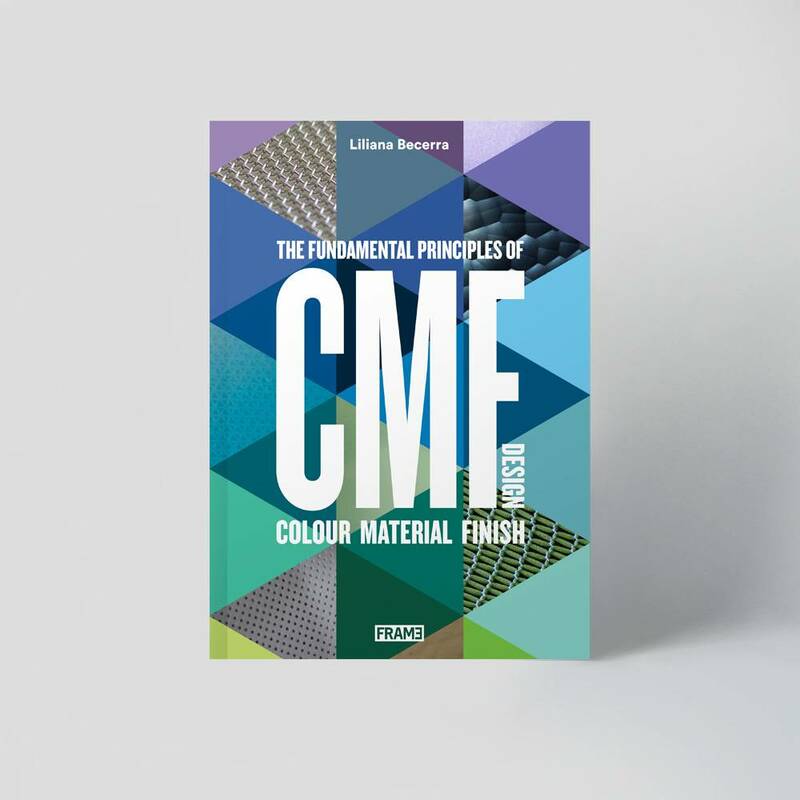 This book is a must for every CMF designer! The ISBN is 9780714868714 if you want to buy the book.